MOSCOW, April 13. /TASS/. 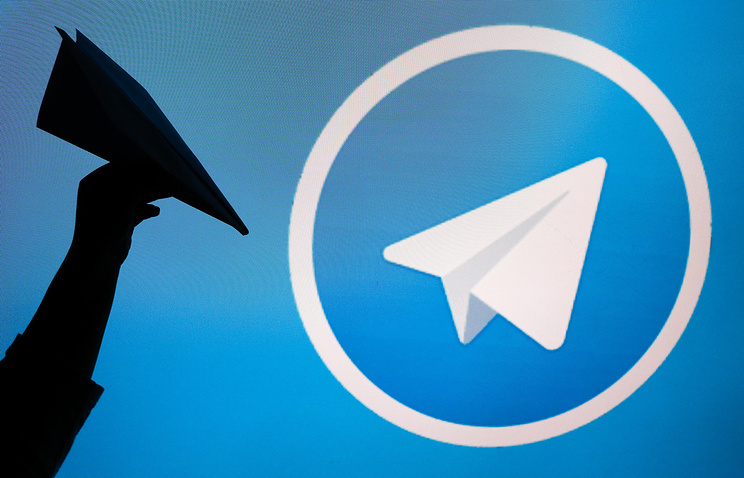 The popular cloud-based instant messaging service, Telegram, will be blocked soon in the wake of a Moscow court’s decision on Friday, Alexander Zharov, head of the Russian telecom watchdog, told TASS. "Can you imagine, the fight is underway and you ask: "When will you attack? Well, soon. I won’t say when I will attack," said Zharov answering a question on when the watchdog would start restricting access to Telegram. "I won’t tell you the exact time when the block on Telegram will begin. That’s a bombshell for journalists," Zharov underscored. "My work is to fulfill this irreproachably in technical terms. This may take days, hours or minutes," he pointed out. Earlier on Friday, Moscow’s Tagansky court gave the official go-ahead to block access to the cloud-based instant messaging service, Telegram, in Russia over its failure to provide the keys to the Federal Security Service to decrypt user messages. The court satisfied the lawsuit by Russia’s Federal Service for Supervision of Communications, Information Technology and Mass Media filed on April 6. Telegram said these demands would be impossible to implement since the keys were stored in the users’ devices. In July 2017, Russia’s Federal Security Service, the FSB, demanded that Telegram provide the keys to decrypt user messages relying on the provisions of its own administrative order, which established the procedure for providing the keys to it. Telegram’s company executives said that this requirement was impossible to meet technically and tried to challenge it in several courts but to no avail. On March 20, 2018, Russia’s Supreme Court rejected the company’s lawsuit. After this court ruling, the Russian watchdog said the messaging service had 15 days to provide the required information to the country’s security agencies.